Most of this 6.0 square-mile area lies within the incorporated area of South Pasadena, but it also extends to Southerly portions of Pasadena. Since the 1870s, this general area has been home to a largely English-origin Protestant/Episcopalian elite. The center of the area is 7 miles from the Civic Center. While the area was relatively homogenous in 1990 when Non-Hispanic Whites constituted about two-thirds of the population, there is a growing population of Latino and Asian residents. South Pasadena has a good reputation for being a strong community and a good place to raise children. Thirty-nine percent of our sample reports having more than two people in the home, but only 3 percent have more than two children living at home. 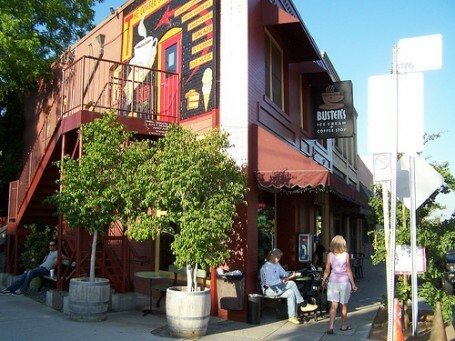 South Pasadena ranks among the more stable areas (49 and 83 percent, respectively, report living in South Pasadena and in Los Angeles for more than 10 years).